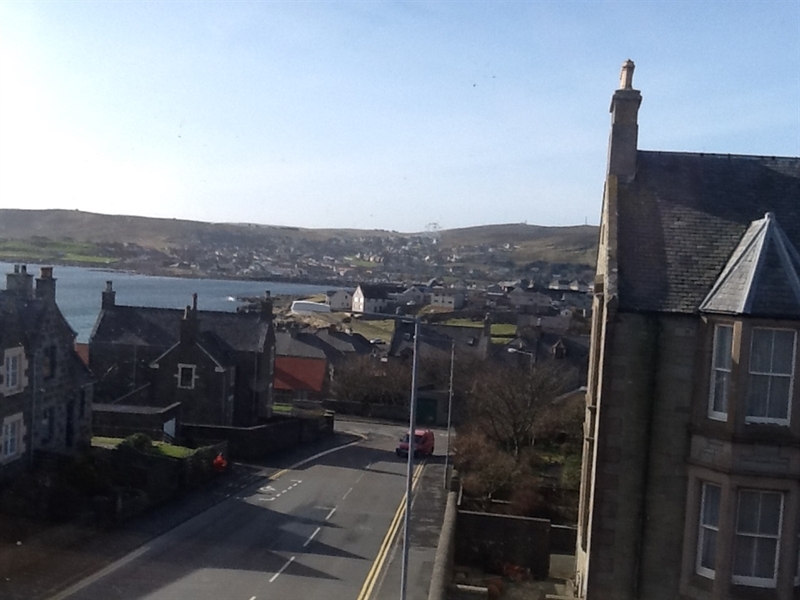 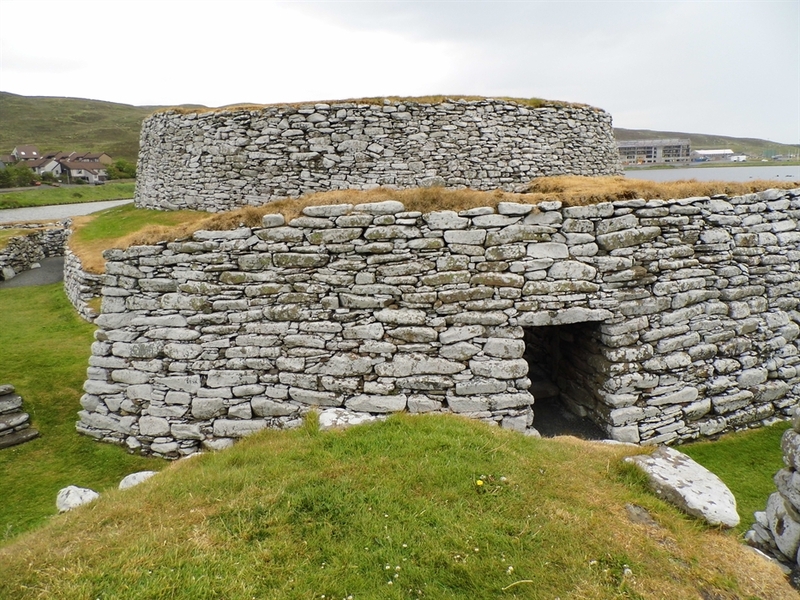 Whether your stay is business or leisure you are in the heart of all Lerwick has to offer. 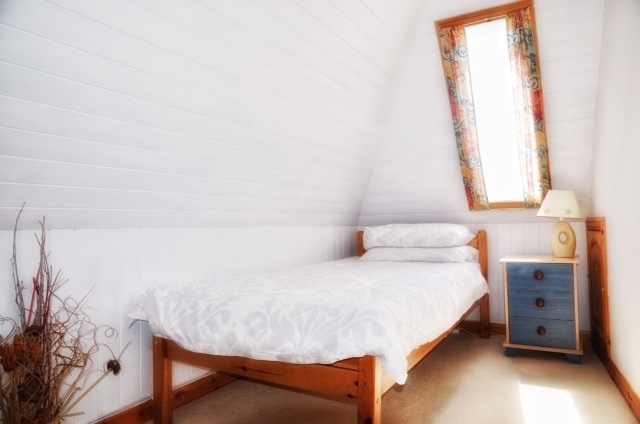 Enjoy the character and charm of a double fronted corner house. 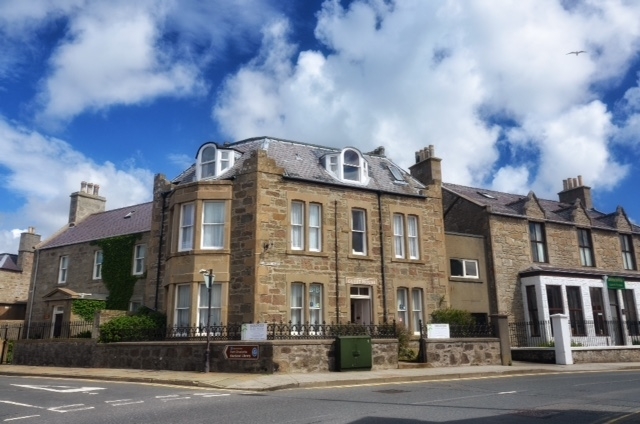 Eddlewood house was originally built in 1890 during the Herring boom and is within short walking distance of the harbour, shops, restaurants, museum, cinema and cafes. 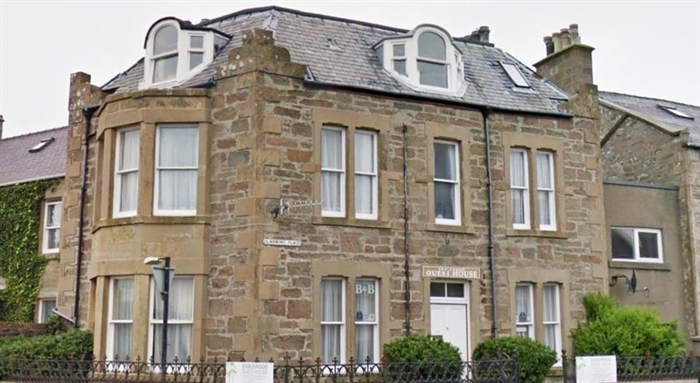 The fabulous Clickimin Leisure Centre and Clickimin Broch is only 20 minutes walk away. 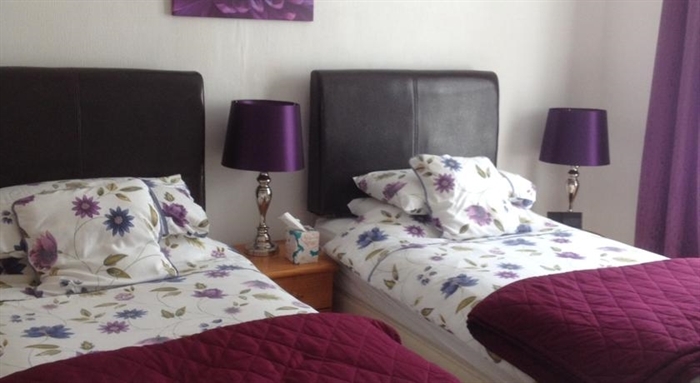 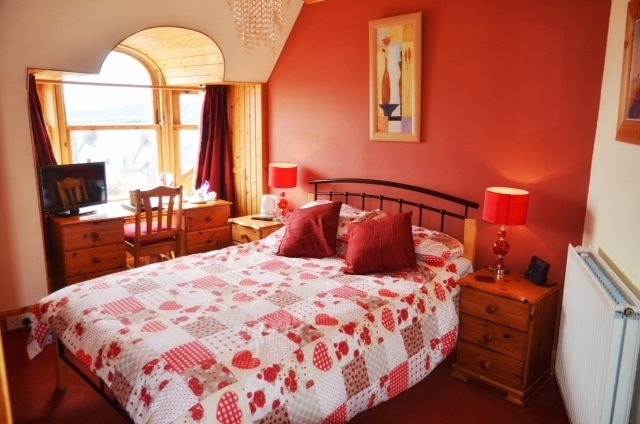 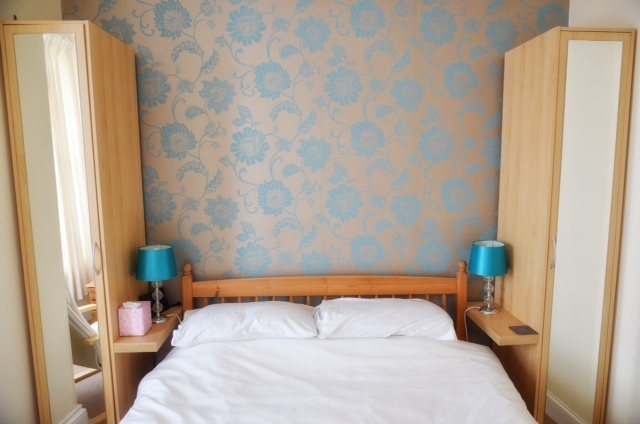 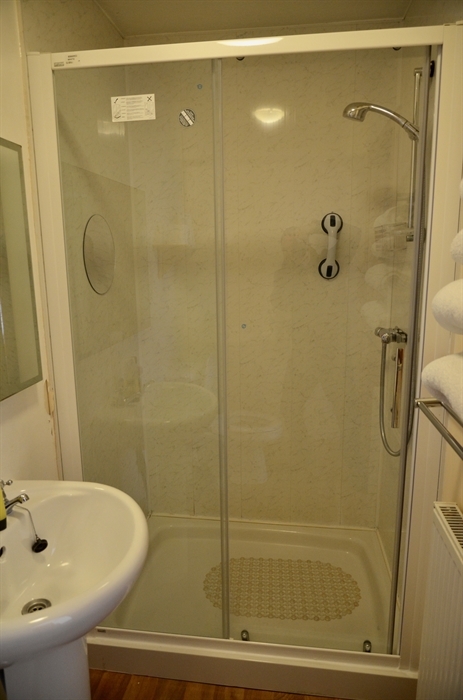 We have 5 ensuite bedrooms 1 twin, 2 double and 2 family; the family rooms have lovely sea views. 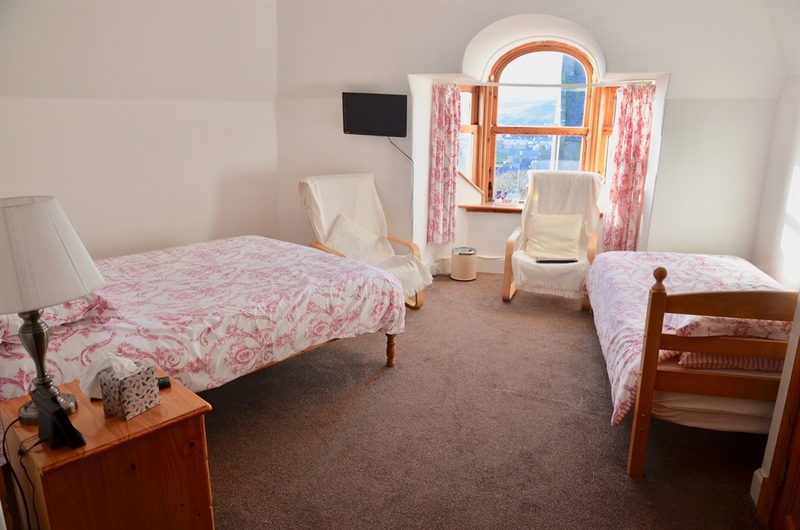 All rooms can be occupied for single occupancy at a reduced rate. 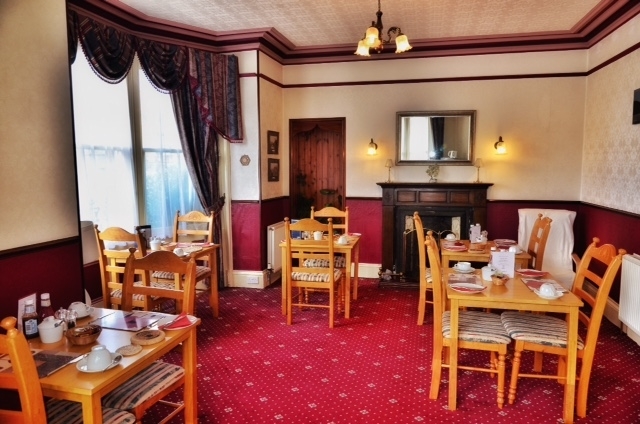 Please click here to see out latest reviews on TripAdvisor.